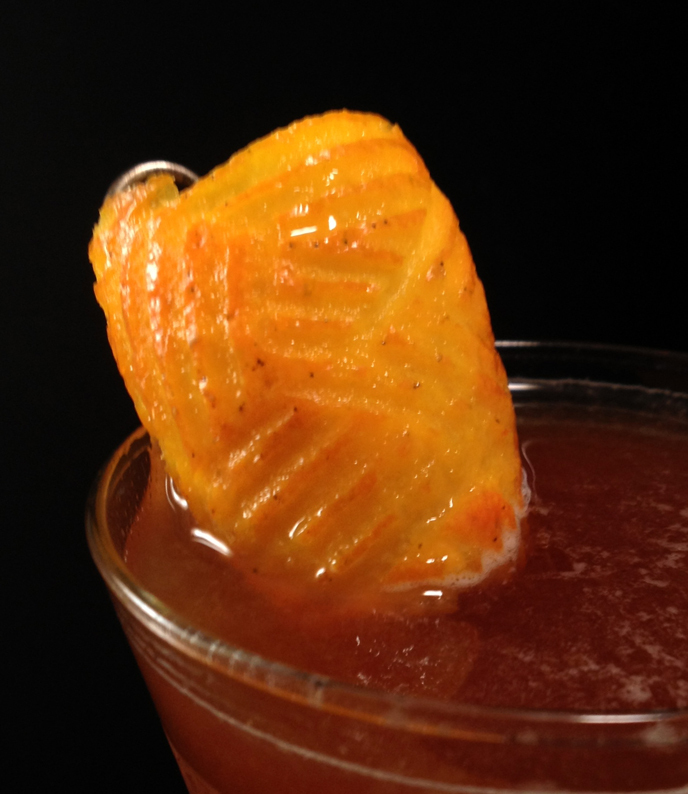 Before Prohibition, American peach brandy was a commonly-used cocktail ingredient and a lovely thing to sip on its own. It was real brandy, a distilled spirit, the peach equivalent of applejack or Calvados. And Americans made the best. 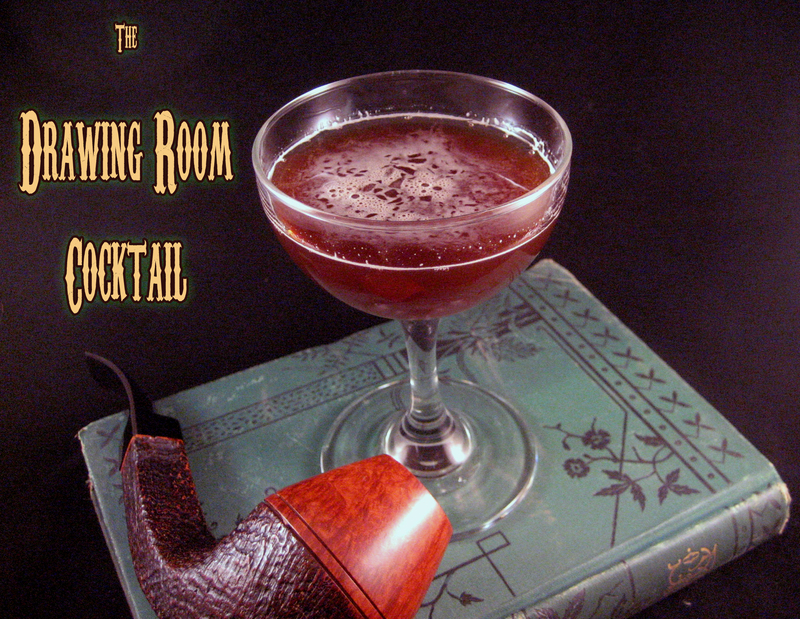 Prohibition ended production — until now. 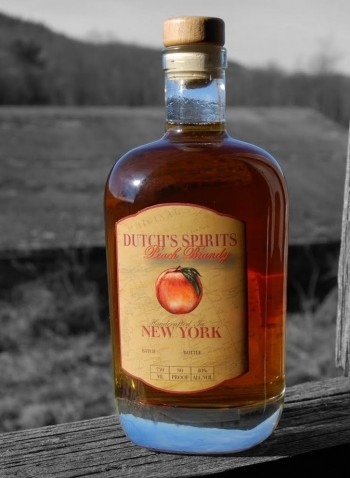 Dutch’s Spirits, in beautiful upstate New York, has brought back real peach brandy, aged in wood. Its hefty medicine bottle speaks to the gentle strength of its contents. This stuff is smooth fire, with a whiff of fruit. 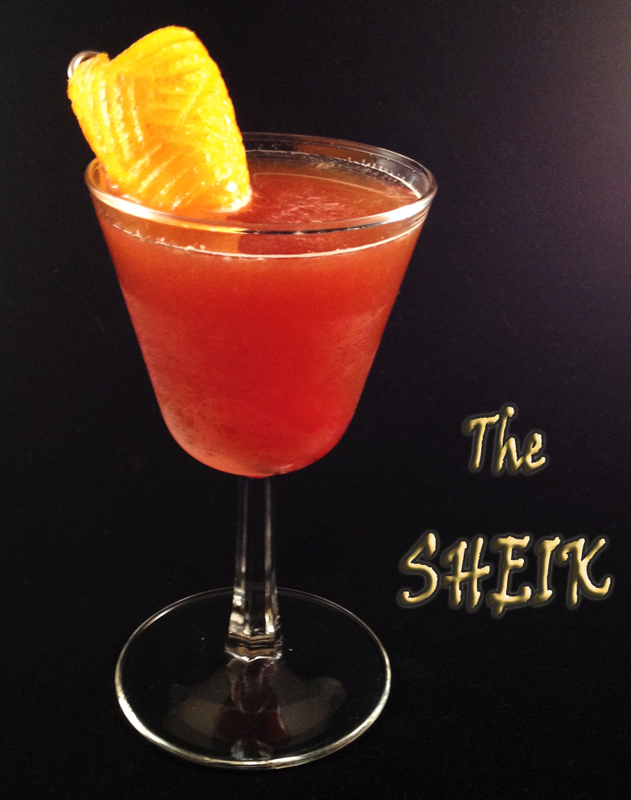 Don’t put it in a Fuzzy Navel, but do try it on its own or in any cocktail that uses brandy or cognac. Thanks to Dutch’s for restoring another delicious ingredient we thought lost to time.